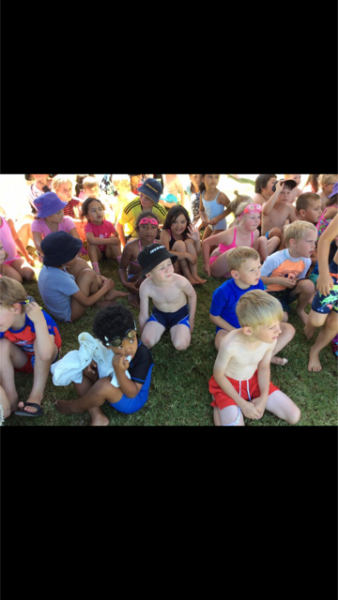 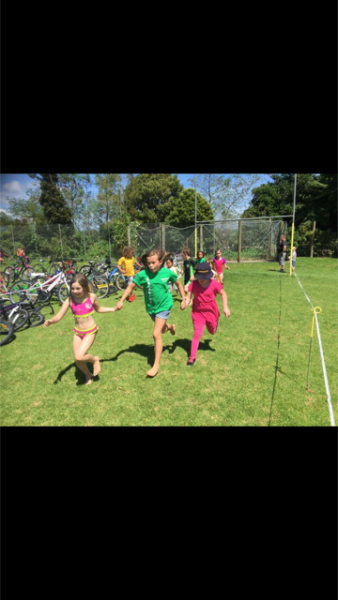 We have had a week of ‘Try’athlons at Vogeltown this week. 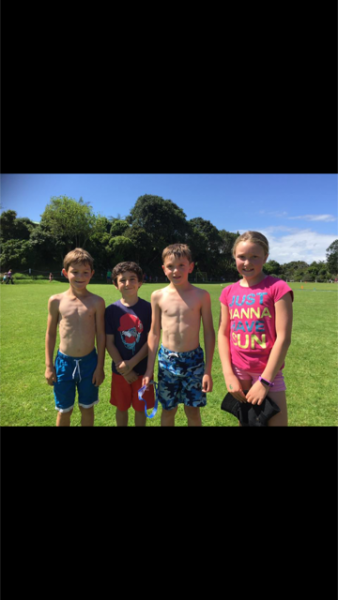 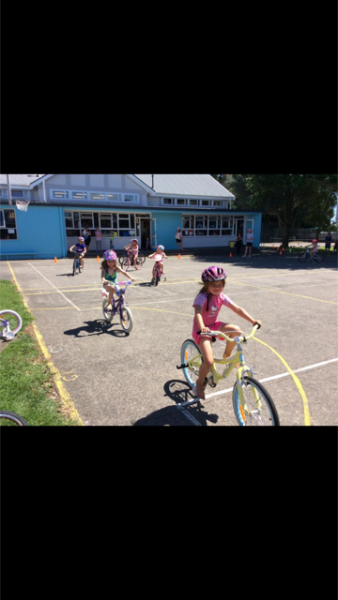 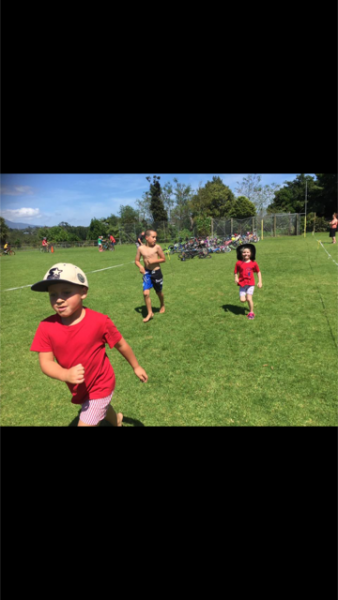 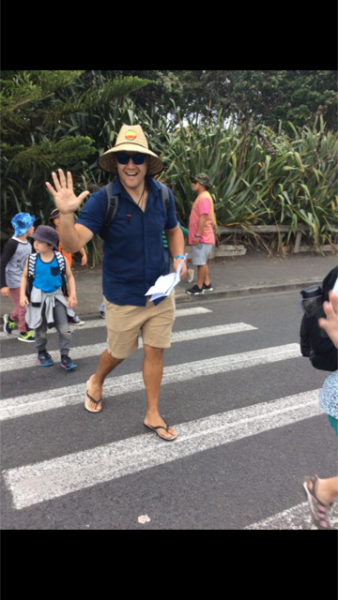 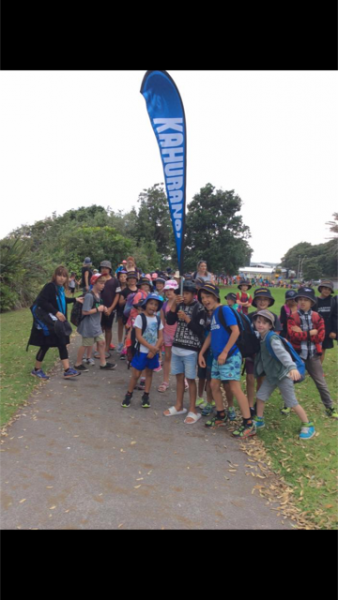 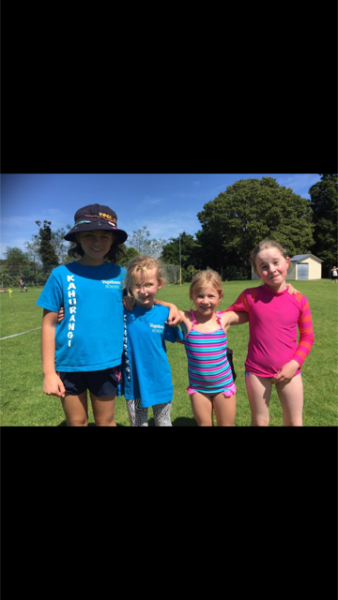 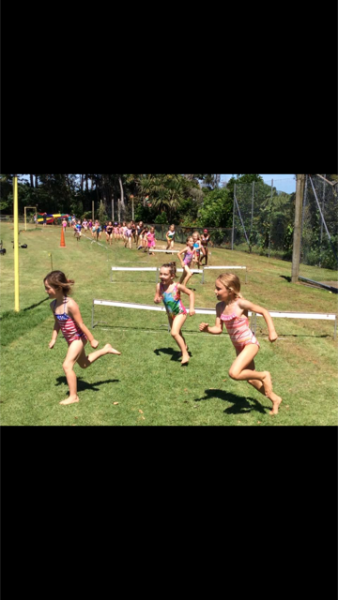 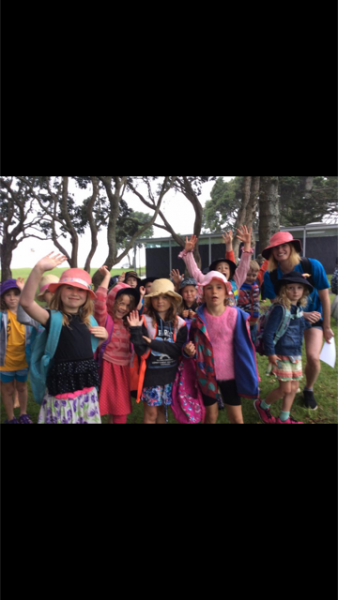 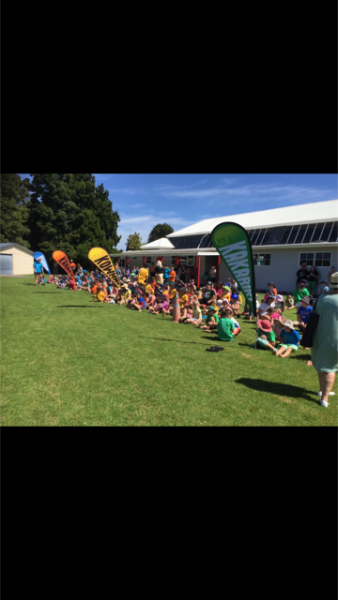 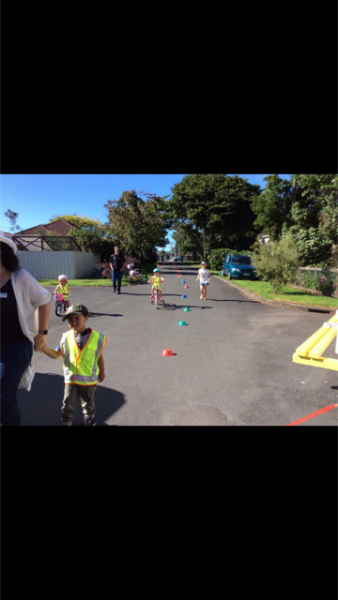 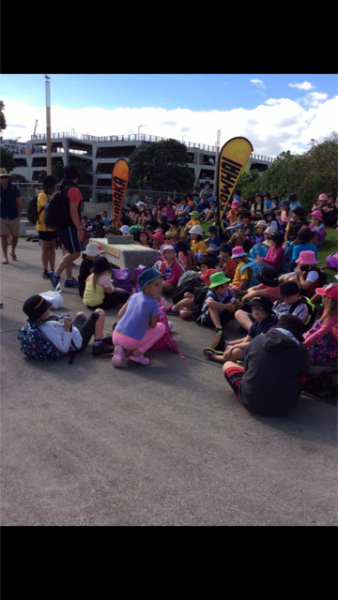 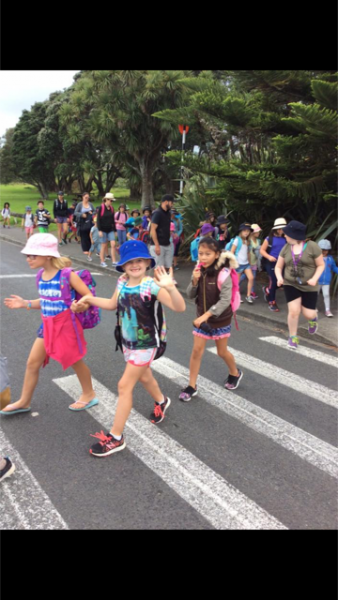 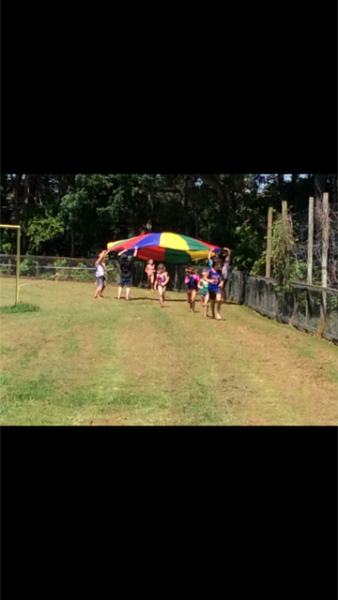 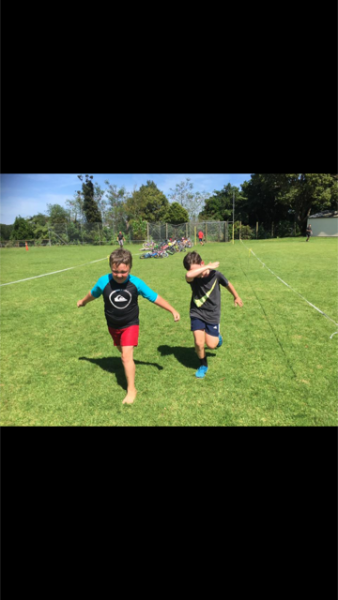 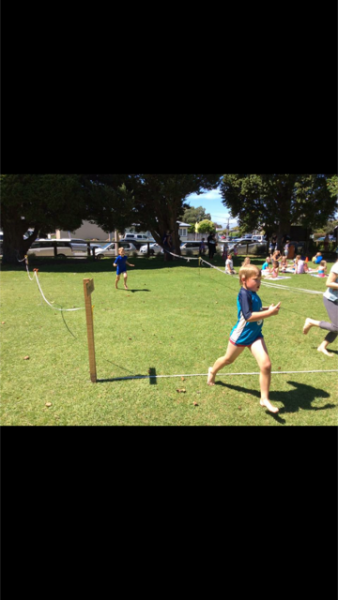 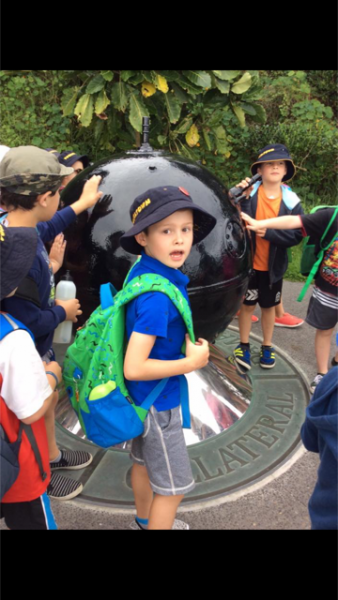 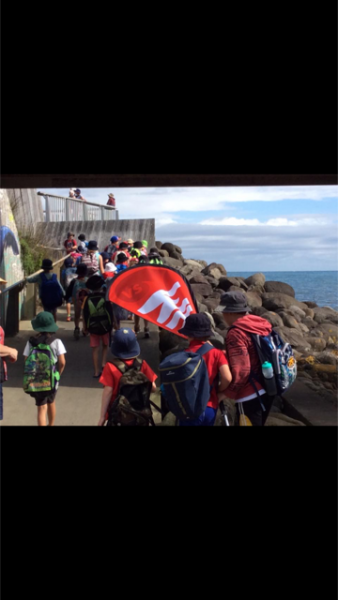 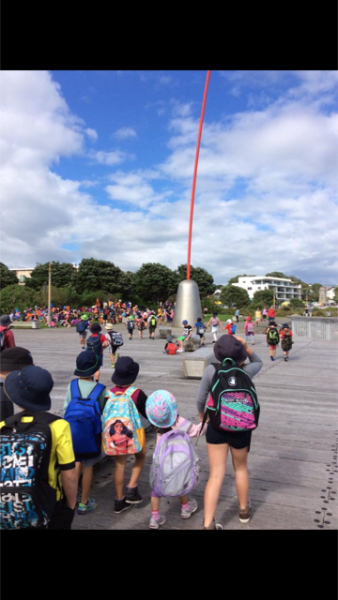 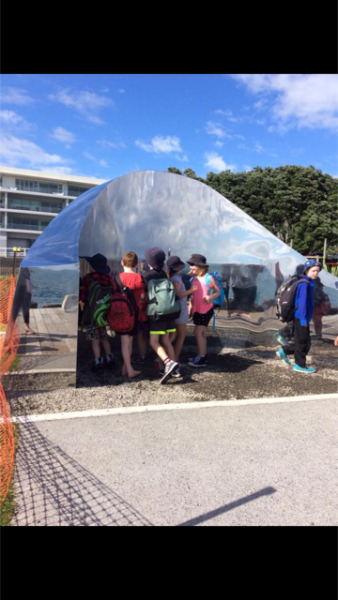 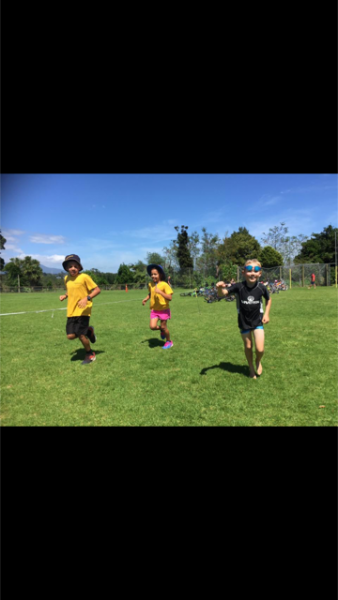 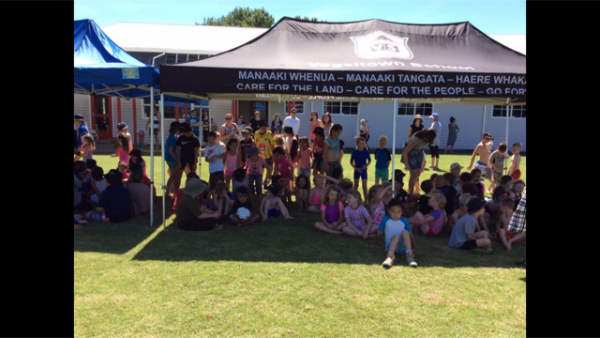 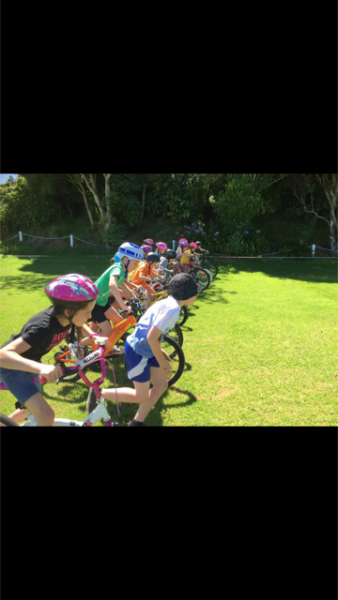 We began with the ‘Whanau Tryathlon, expertly organised by Mr Ransfield! 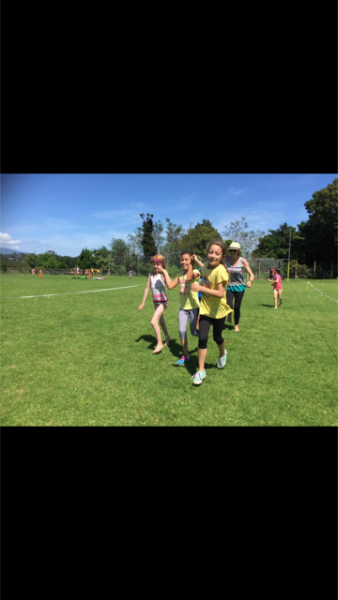 We had so much fun with teams consisting of one junior, one middle and one senior. 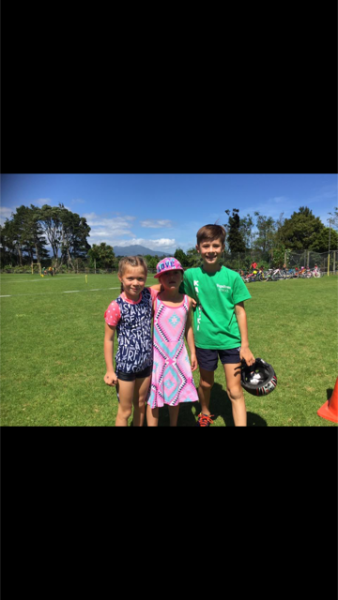 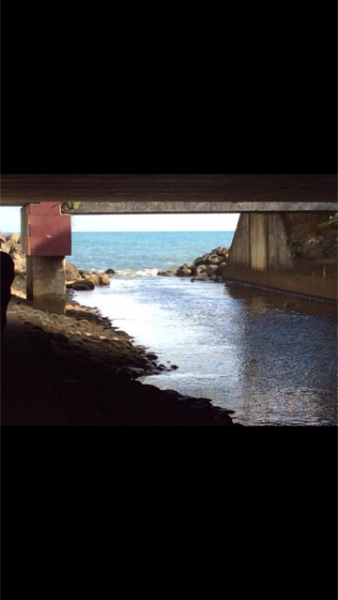 each person in the team ran (junior), swam (middle) and biked (senior). 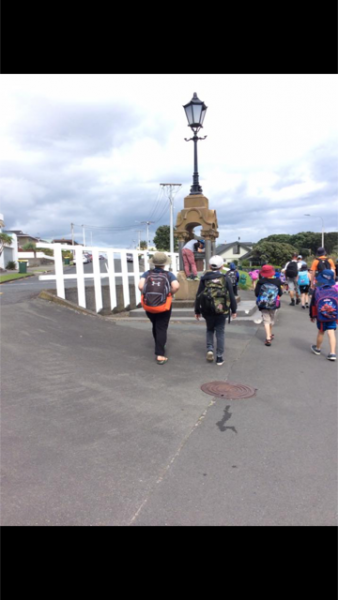 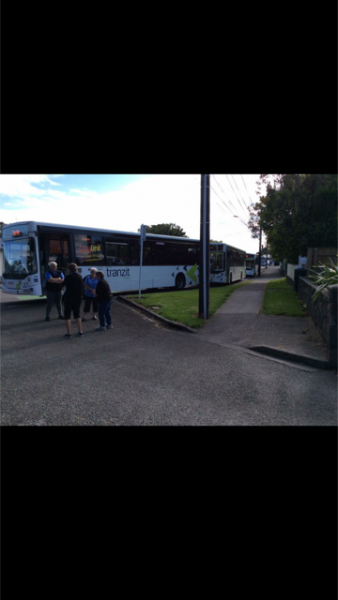 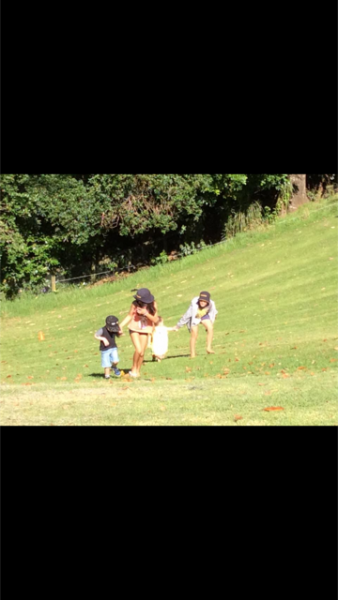 Awesome day whanau!! 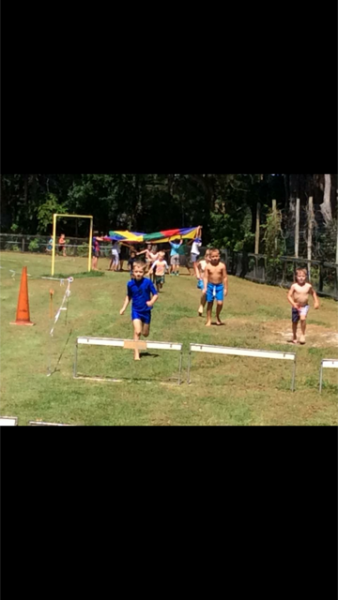 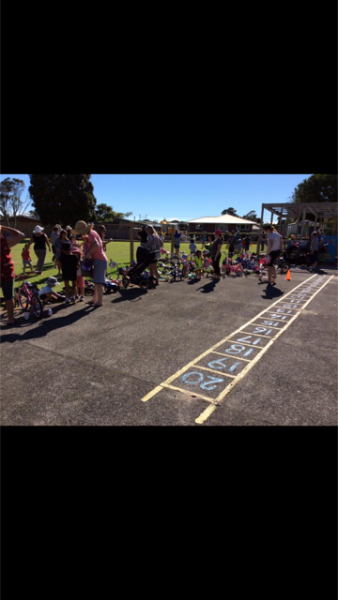 We then had the syndicate tryathlons on Thursday, followed by the Kindy tryathlon on Friday! 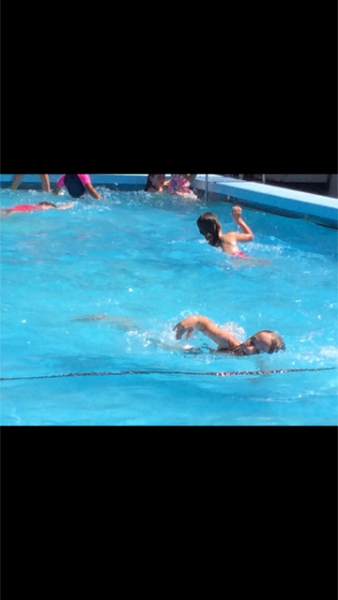 Whew, what a week!! 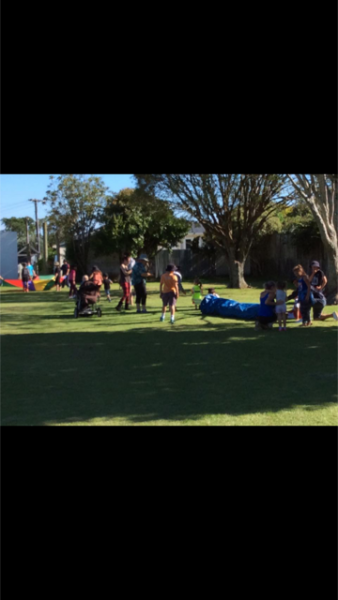 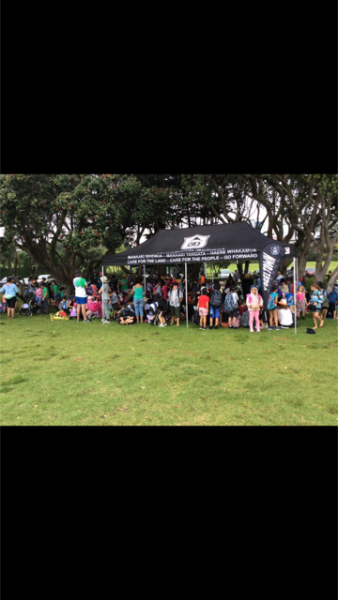 Thanks to the parents and caregivers for coming along and supporting the kids.